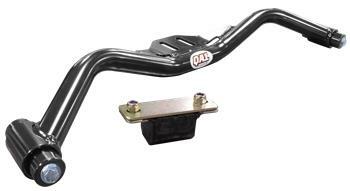 QA1 Transmission Crossmember - Dezod Motorsports Inc - Home of the automotive performance enthusiast since 2002. 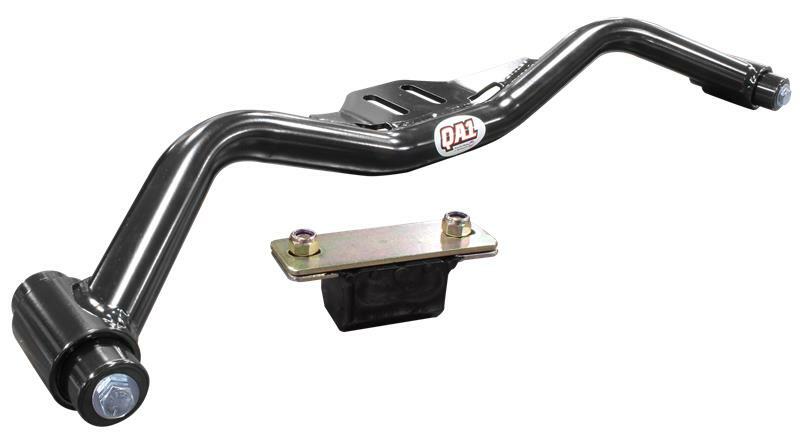 QA1’s tubular transmission crossmembers are designed to make swapping the engine in your ride fast and easy. All mounting points have been digitally indexed.